I’ve been in a music mood lately and since I’m creating a playlist post for this week, I thought that this week’s (late) T5F post will be all about my favorite movies about music. I absolutely loved this movie and it definitely exceeded my expectations. Going into it I thought it was going to be another cheesy musical type movie, but it was more about the Four Seasons’ story as a band with performances/recordings of their songs throughout. I also really liked that they used some of the guys from the Jersey Boys musical. John Lloyd Young was my favorite singing-wise, and Vincent Piazza was my favorite acting-wise. Written by, directed by, and starring Tom Hanks, That Thing You Do is an enjoyable film about a one-hit wonder pop band named The Oneders. I don’t think I can find one bad thing about this movie. There are a lot of good comedic moments in the film (mainly from Steve Zahn) and it’s all pretty well acted. This is a movie that the whole family can watch and enjoy together. This was one of my favorite movies of 2014. J.K. Simmons and Miles Teller did such an incredible job in this film, and it deserved all of the awards that it received. 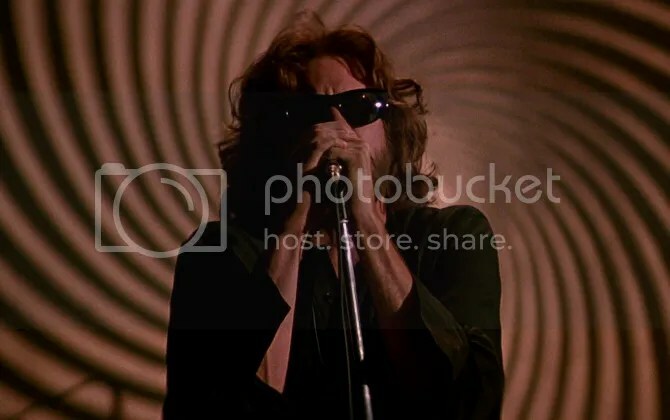 The story of the famous and influential 1960s rock band and its lead singer and composer, Jim Morrison, from his days as a UCLA film student in Los Angeles, to his untimely death in Paris, France at age 27 in 1971. It’s not the best movie, but my love of both Jim Morrison and Val Kilmer is why I like this movie so much. I remember having to take a break in between because it seemed so long. Val Kilmer does such a great job at playing Morrison and it’s probably one of my favorite of his movies as well.